cynder on cyinlder. . HD Wallpaper and background images in the Cynder the Dragon club tagged: cyilnder. 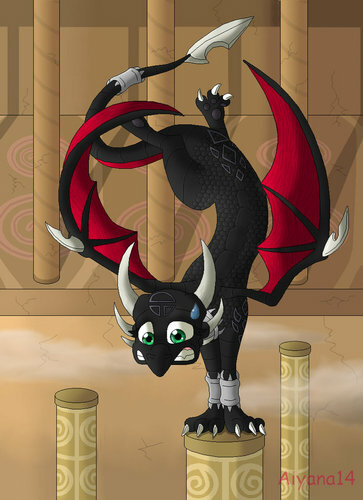 I love all of the CYNDER pictures, some of them are funny and some are really cool. Hey, Spyro catch her she's going to fall?